Is Moscow a good place to visit, good tourist/holiday destination? 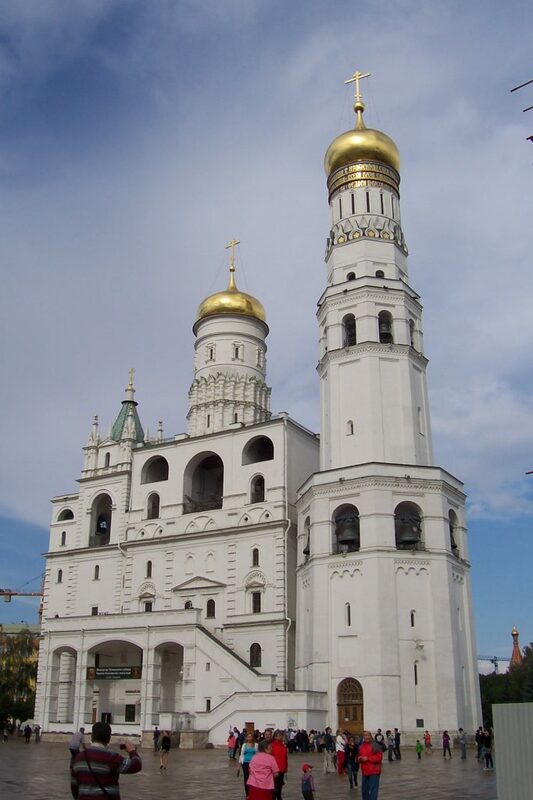 The city of Moscow is located in the Central Federal District of Russia and is an inland city. 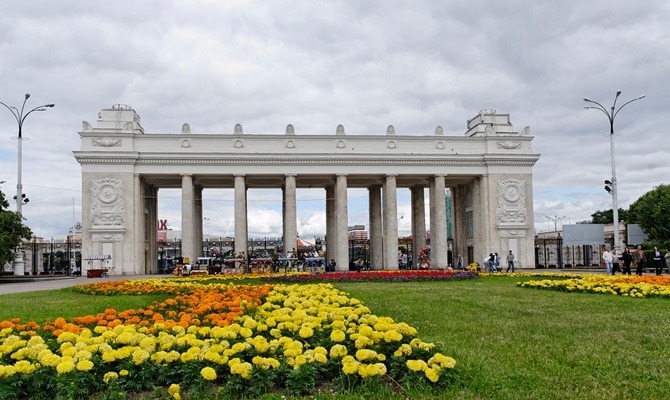 As the capital of Russia it is also the most populated city in the world that is considered inland with a population hovering around 11.5 million citizens. There are many sites to see in this architectural wonder of a city and you will always find something new to explore on a vacation. 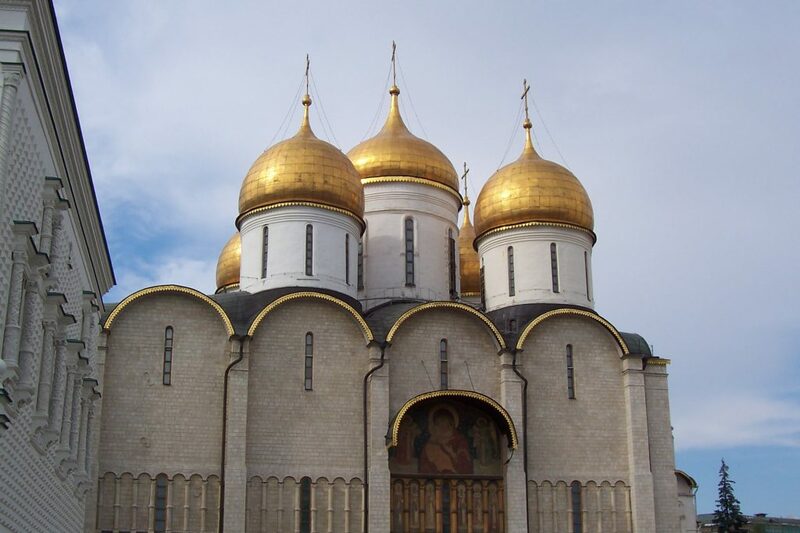 You may have to come multiple times to explore and experience everything that Moscow has to offer. When coming to Russia, you can also explore the beauties of the nearby Belarus. The city boasts the largest number of billionaires of any other city in the world. This article will discuss some of the best sites to see while visiting this beautiful city. This may well be the most well known term that foreigners know when talking about Russia. A lot of people have misinterpreted The Kremlin as being a singular entity but would be mistaken. 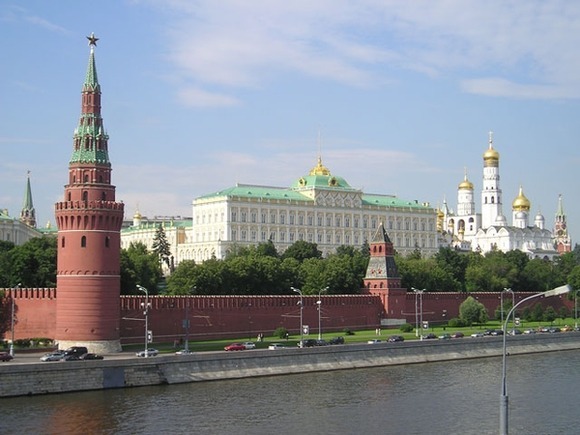 They would be thinking specifically of the Moscow Kremlin which does tend to get mixed up by outsiders. 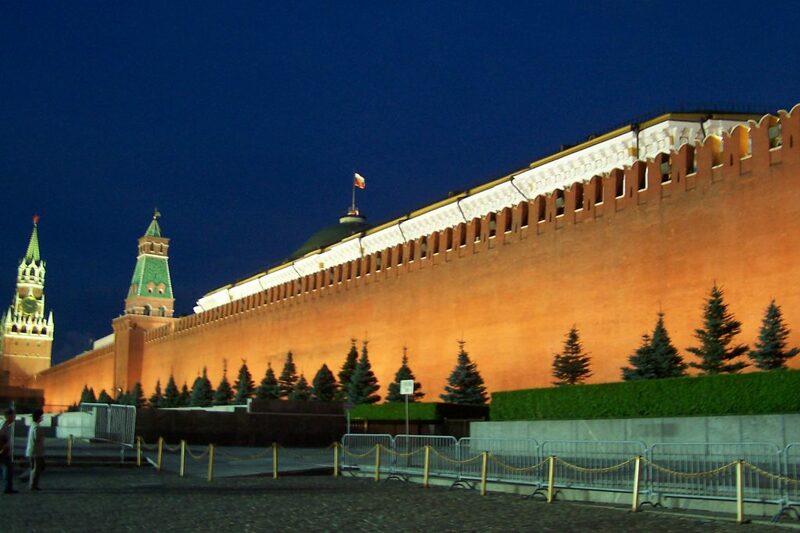 Kremlin is a term best translated as a fortress inside the city. 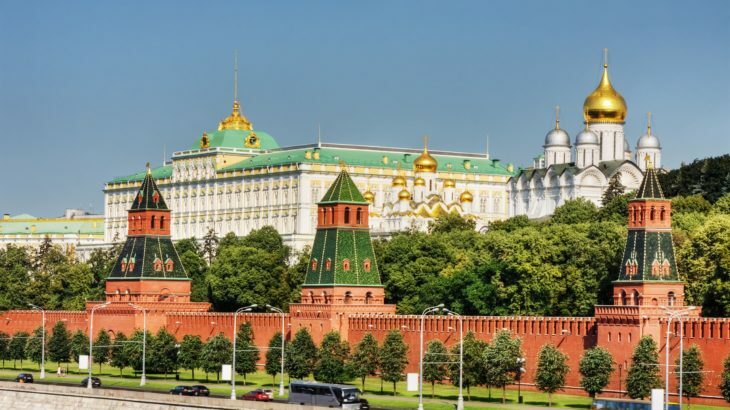 The Kremlin has quite a history and may be most well known for now being a UNESCO World Heritage Site and is mostly used as a museum for tourists and locals alike. 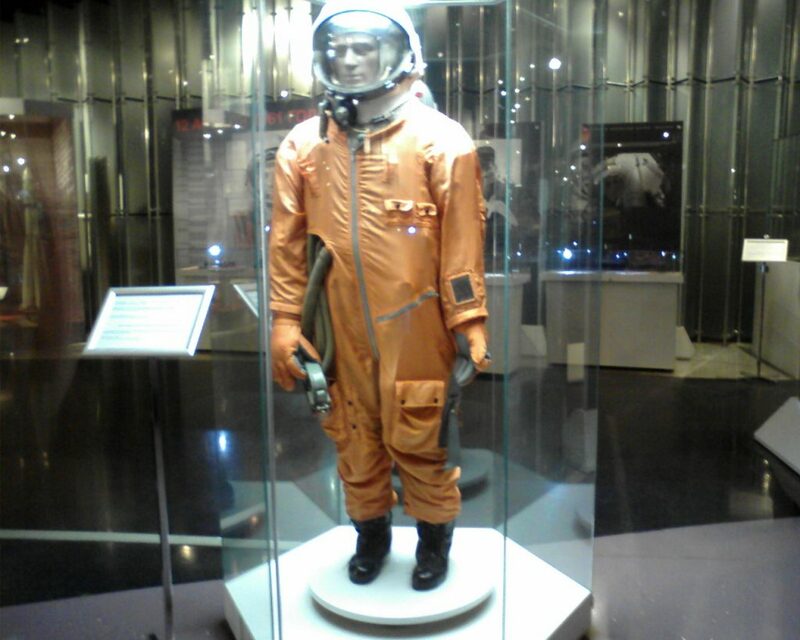 Some photos were taken during my visit of Moscow in 2012. I suggest you to visit The Kremlin Armory (Armoury Chamber). 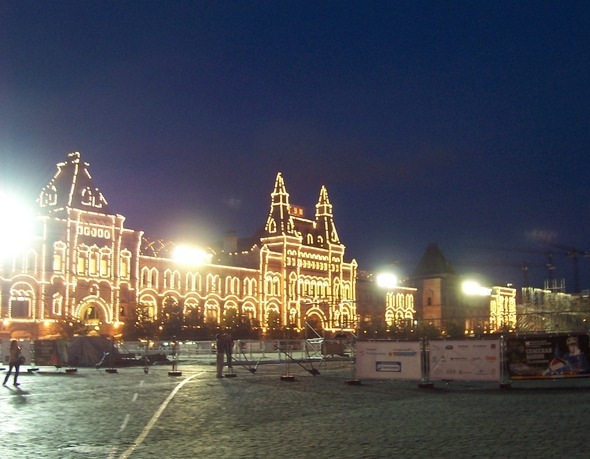 You will not be able to visit the Kremlin in Moscow without first visiting the Red Square. 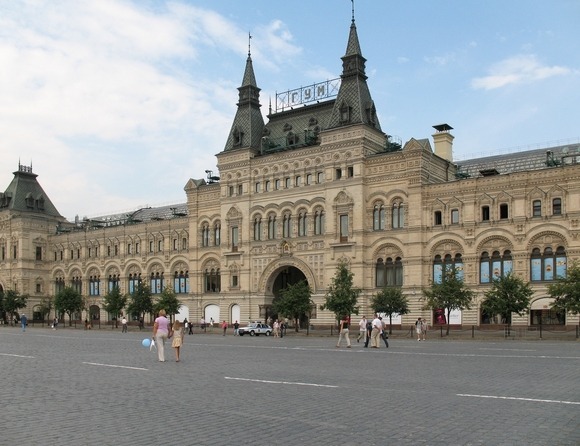 Its original use was to separate the government residences from the rest of the city and has ended up being the central connecting hub of Moscow in modern times. You can join just about any of Moscow’s major highways from this location with a bit of guidance. 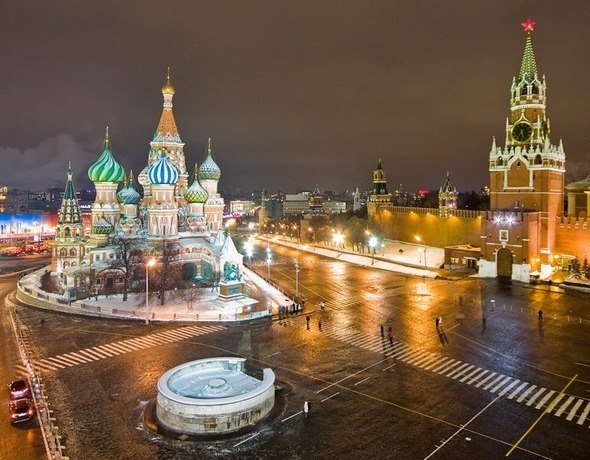 The name Red Square did not come from the most obvious of places but instead the name came from a poor translation of the world beautiful and has stuck ever since. Any visitor to Moscow will have to go through here to get to many of the other destinations so it is hard to miss. 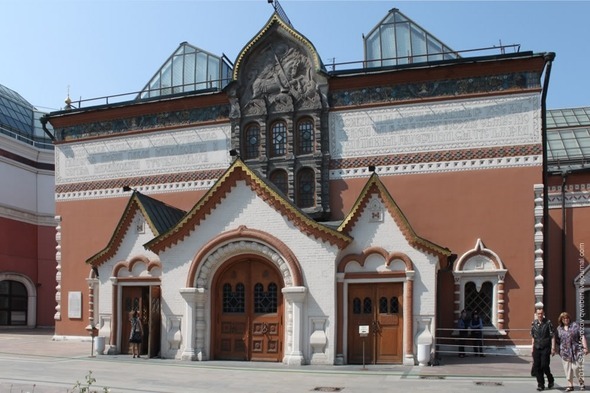 Named after the collector Pavel Tretyakov, this gallery has not been around as long as many other attractions on this list. 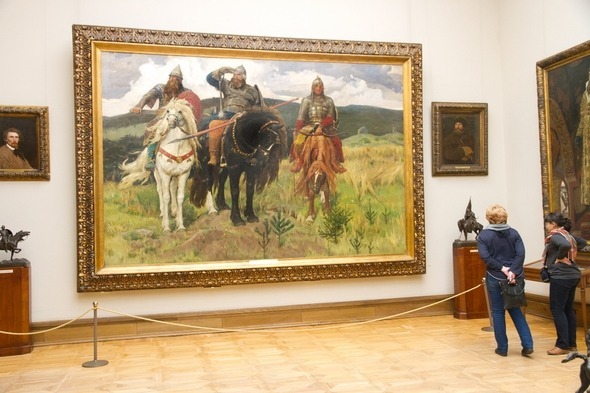 Tretyakov’s original intention was to turn it into a national museum for art as he collected works from all of the major artists of the period. The gallery itself did not officially get built until the turn of the 20th century in 1904. 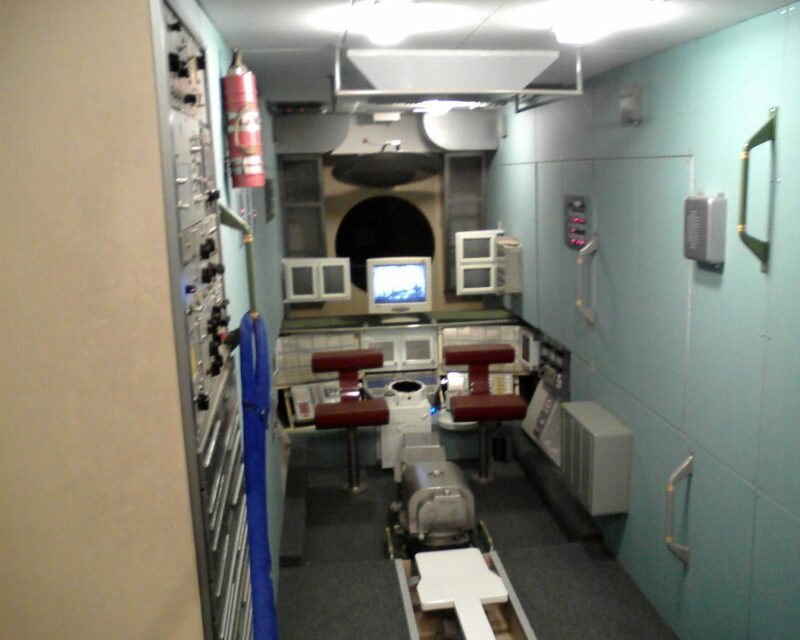 It has an enormous amount of exhibits that have come in over the years ranging in the sum of some 130,000. Because of the sheer volume of work that has be acquired the gallery now has branches in other cities throughout the country. 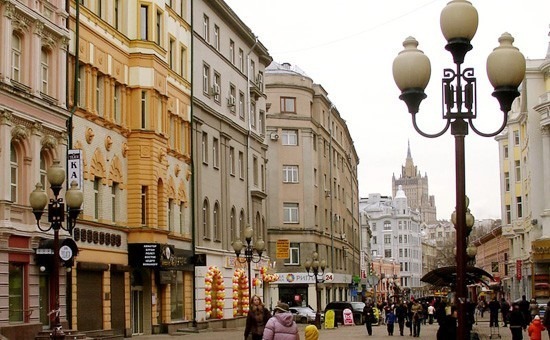 As the name implies Old Arbat Street, or just Arbat, is one of the oldest streets in Moscow. It was first built some time in the 1600s but there is no concrete date and some historians assume it was well before that time. 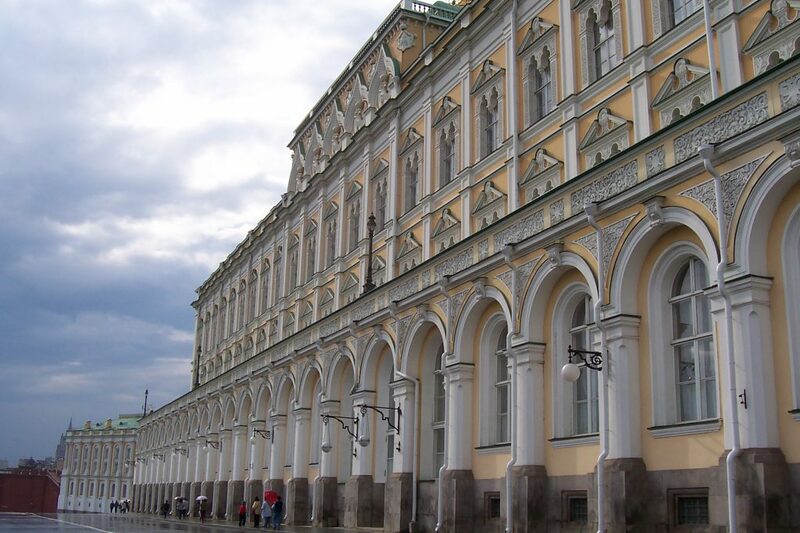 At one point in Russian history it was the street to live on if you had any sort of wealth, power, or influence. That changed after the fire of 1812 as it was burned to the ground and had to be reconstructed. 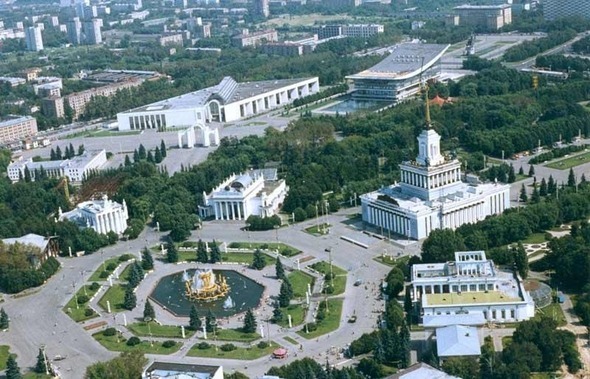 In more recent times the street has changed to allow pedestrian traffic only as it had to be closed for the building of the Ministry of Defense. The claim to fame for these hills is that they are one of the highest points in the large city and once carried the name of the Lenin Hills. In more recent times the hills became home to the Moscow State University and the lesser know Trinity church. For the visiting tourist it is a must if you want to get a view of the entire city. There is an observation platform at the top of the hill which gives you an amazing view of everything Moscow has to offer. The exhibition centre is one of the newest attractions on this list but is no less impressive than the others. It was originally finished being built in 1939 just in time for the start of the Second World War. There were exhibitions for the first three years but it had to be shut down due to invasion shortly after the opening. After World War 2 ended the exhibition was an afterthought to the Russian government as there were many other things to take care of. It was officially reopened in 1948 and has been adding exhibits and pavilions at a steady rate and it is still in use to this day for some things. This large department store has been steadily growing since it was first commissioned in the 18th century. 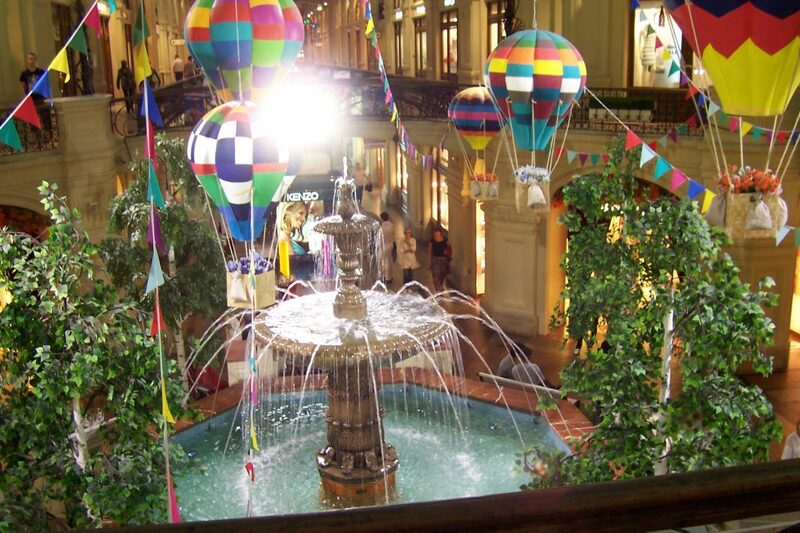 It has not always been a department store in the original sense as it consisted of individual vendors and stores numbering in the thousands. It has seen its fair share of controversy through the years and at one point in 1928 it was turned into a massive set of offices for the Communist party by Stalin. Since 1953 it has been running again as a department store and is still used to sell novelty items to tourists. It is not anywhere near its former glory in terms of the volume of stores but is still an amazing place to visit on your travels. 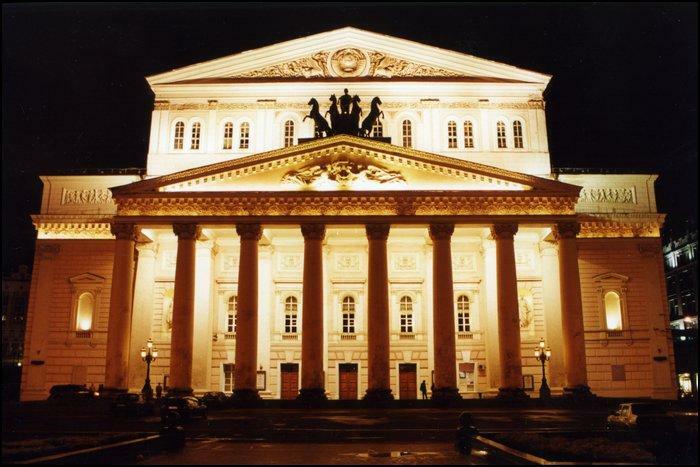 This is one of the more familiar names to Westerners on this list as it has a history for being a world renowned ballet and opera theatre. It was founded in 1776 but due to a few different fires its current location and building came to be in 1824 after three years of construction. It has always been exclusively for ballet and opera performances as other forms of entertainment were once regulated to certain theatres across the country. In more modern times there has been a major renovation as recent as three years ago in 2011. The grand reopening was a huge international event that had ballet and opera companies from everywhere in the world performing. You may recognize the name Gorky Park from a film that won an Edgar Award for best picture in 1983 and you are not completely wrong. 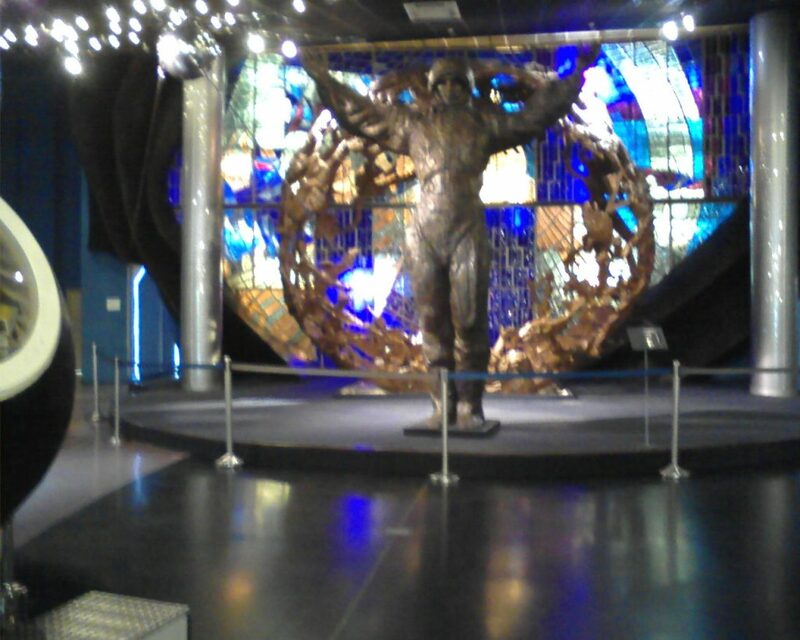 The Gorky Park of the novel and movie was indeed the same one here in Moscow. Originally it was opened as a large garden but that unfortunately did not last as its main purpose. In the 1980s it was turned into a form of amusement park that held annual fairs and had rides like roller coasters and ferris wheels. This lasted for about 30 years and in more recent times was completely transformed into a green recreational area for the public. 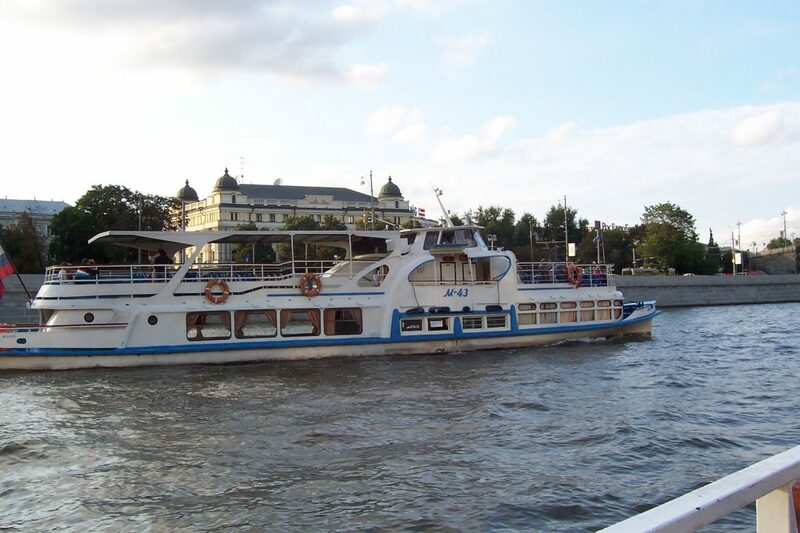 One of the best ways to see Moscow is through a river cruise or boat tour. 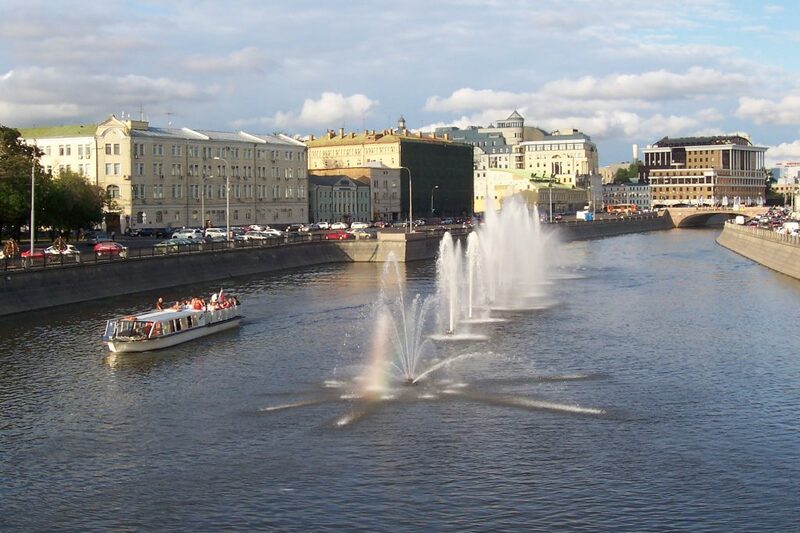 The Moskva river is slightly over 500 kilometers long flows through many cities and towns of the country with the main attraction being the capital city of Moscow. Due to the unique split of the river in central Moscow you can take two different paths to see very different views of the city. 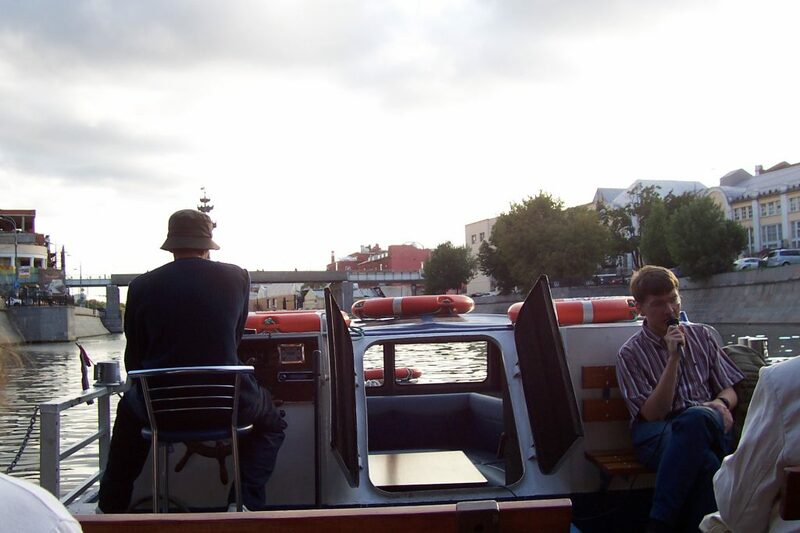 Through a boat tour you can see many cathedrals and other local monuments and may have to take it a number of times to take in all of the sites available. Our guide told us many interesting facts about history of Moscow. culture, Museums, Places Arbat Street, ballet, beautiful places Moscow russia, historical sights, interesting places Moscow, is moscow a good tourist destination, is moscow beautiful, is moscow clean, is moscow fun to visit, is moscow nice to visit, is moscow worth visiting, Kremlin, most popular sights Moscow Russia, museums, Red Square, tour Moscow. permalink. I’m starting to learn Russian because who doesn’t love Russia and their language, right? Moscow is probably one of the most beautiful cities on Earth, if not the most. It’s so different from the city I live (Rio de Janeiro). Russia is the most mesmerizing country in the world!! 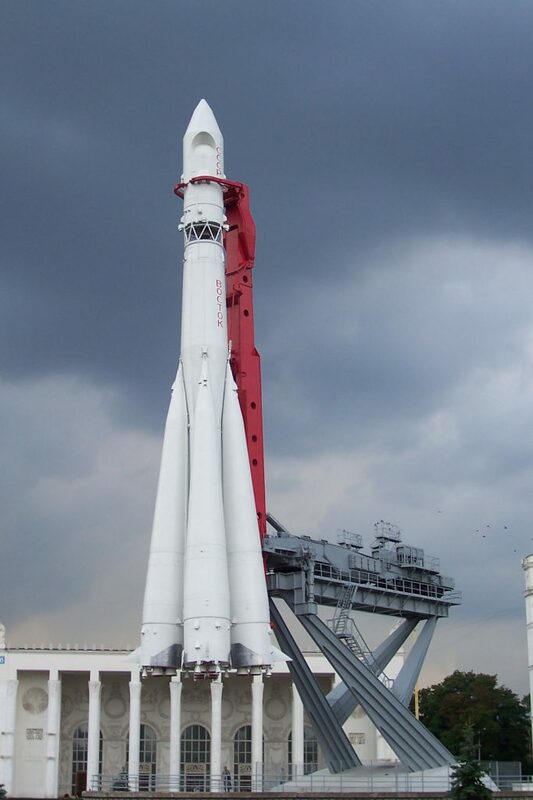 I never really thought about visiting Russia, but this makes me curious about it. The architecture is absolutely stunning! Russia looks so unreal. The architecture and art… even their metro stations are like art museums. Definitely want to visit someday! Moscow is so beautiful!! There’s so many cool buildings. Great article. Thanks to the author for the excellent selection! I was in Moscow only once. This is an amazing city. To see as many sights as possible, you need to plan your trip in detail. Here is the site https://www.moscovery.com, which helped me in this.